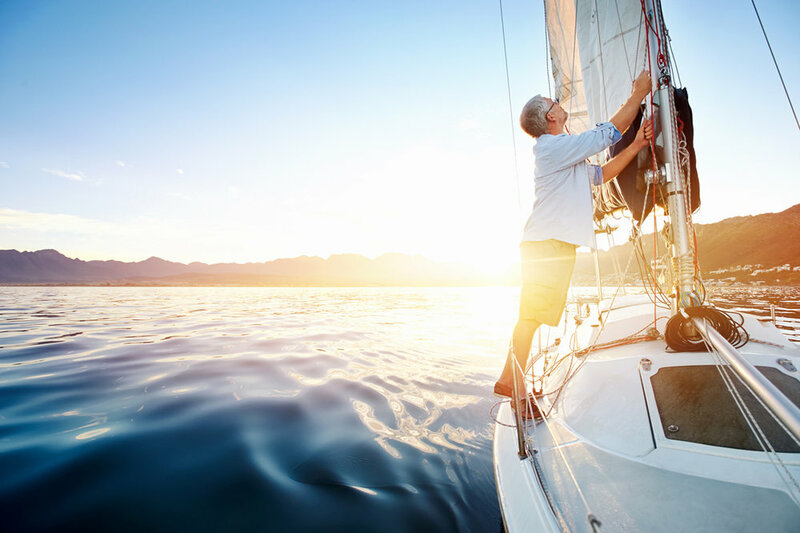 You purchased a boat to provide years of personal enjoyment - here's how to ensure your pleasure by choosing the right insurance protection. A small boat, such as a canoe or other un-motorized boat, is typically covered under the personal property portion of your homeowners insurance policy. If you own a larger, faster boat, you'll need a separate boatowners insurance policy. A typical boatowners insurance policy is designed to protect your boat, motor, equipment and passengers. Physical Damage - physical damage coverage insures your boat, motor, boat trailer, boat equipment (anchors, oars, fuel tanks, life jackets, dinghies, tools, etc.) and other personal property against theft, accidental loss or damages. Personal Liability - a boat owners insurance policy provides protection for legal liability and pays, up to the limit of your policy, the legal obligations imposed upon you due to an accident resulting from the ownership, maintenance, or use of your watercraft, including bodily injury, property damage and legal defense. Medical payments - this pays medical expenses, up to the limits in the policy, including the insured’s boating-related medical expenses from an accident arising out of the ownership, maintenance or use of the boat. Reasonable Repairs - covers repairs incurred to protect covered property from further damage. Emergency Service - pays for reasonable costs that you incur resulting from specified emergency service to your boat, motor or boat trailer. Wreck Removal - pays the reasonable expenses you incur for any attempted or actual raising, removal or destruction of the wreck of your boat when damage is caused by an insured loss and removal or destruction is required by law. Umbrella Liability - provides additional boat insurance coverage across the board for home, auto and watercraft.